Home/Schuh Blog/The Weekly/Weekly – Fear for the New Year? We’re in the third week of 2019 already – how are you doing with your goals? Any trepidation? Any huge successes so far? In business, one fear is not being able to earn more than you spend, or how you will keep or manage those you bring on or have a catastrophe which would derail you. Note, these are worries that sometimes keep people up at night. Are they also fear? They fit the unpleasant emotion part – and they fall easily into the belief part. There is an old adage (I think from the Bible) that what we fear will befall us. So where does commitment come in? According to Sammy Davis Jr. – the other choice is commitment. Do you agree? For me, when I am committed (at all costs) to make something happen, get something written (hello this post) or to deliver on what I promise, it feels like a movement, like action, like motion and usually, there is no fear. The reason I am taking action, doing the movement, writing the words is that I committed to doing it even if I’m afraid (unpleasant emotion- Danger to my reputation) I do it despite those feelings. 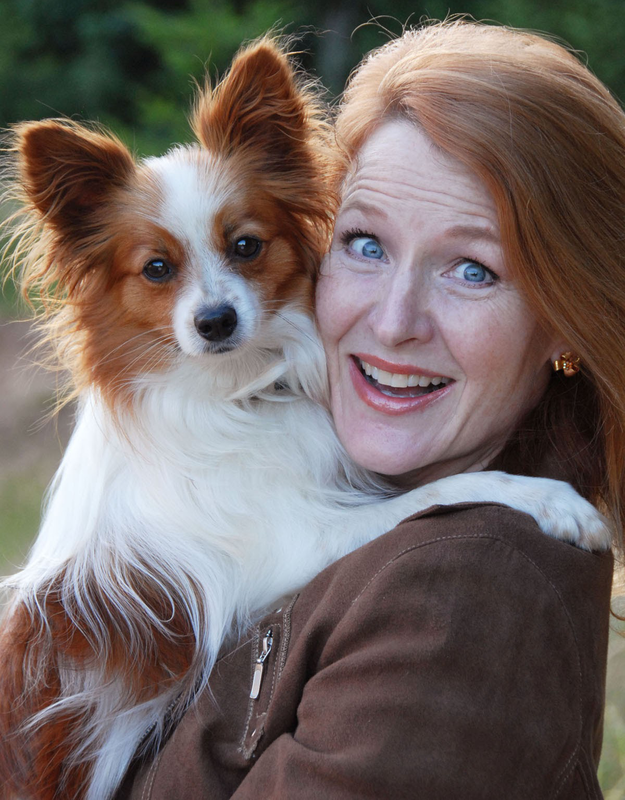 So I’m on the side of Sammy here – and I freely admit that there are a few other emotions, choices I dance around with, however, when I commit – especially to a client or you my reader taking action is far easier. How do you use commitment? Enter the COVER CONTEST for the Spring 2019 Magazine Issue! A FULL two-page spread in the spring magazine – valued at $225! 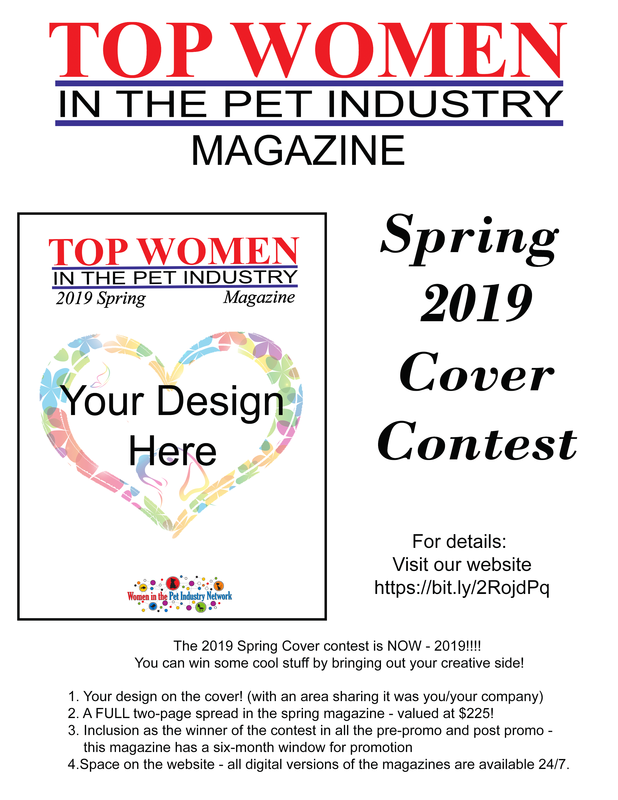 DEADLINE TO ENTER YOUR COVER DESIGN IS FEBRUARY 1ST!SEND YOUR ENTRY TO MAGAZINE@WOMENINTHEPETINDUSTRY.COM BY FEB 1ST!